Hurry Up! use the coupon guteuser for Gute Pro theme 10% discount limited time only . 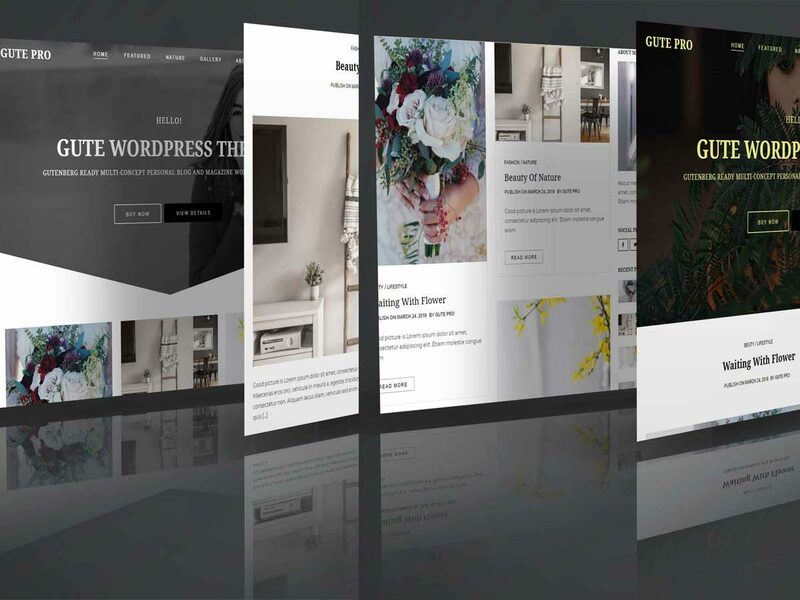 EyePress is a SEO Friendly WordPress theme.it has everything to get highly ranked in search engines due to 100% SEO readiness. The theme is based on the powerful framework and made fully responsive. so that your website would look perfect on any devices. EyePress is ideal for almost all types of blog. EyePress is easy to edit by customize options. EyePress works great and looks even better with Gutenberg. gutenberg is new WordPress 5+ visual content editor default tool. So you should use Gutenberg compatible theme EyePress. 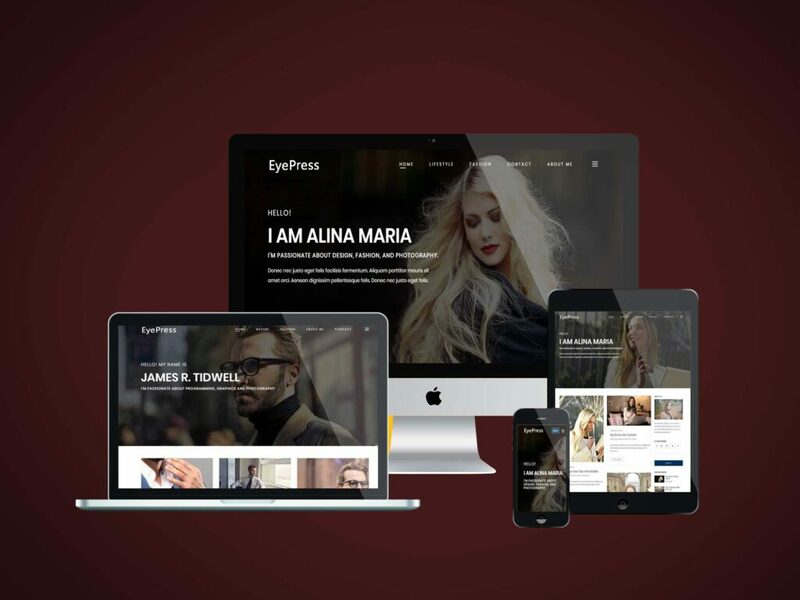 EyePress theme with modern flavor is optimized, coded with site performance in mind and brings full support for all native WordPress functionalities. The theme is modern and brings minimalist feeling to your WordPress blog. Our theme comes with three main layouts (left sidebar, right sidebar and without sidebar) and with a fully responsive design. You will receive detailed documentation along with additional features. We are creating fully functional, secure, user-friendly and SEO friendly WordPress theme. Highly customizable secure functionality and design to create a website you have always wanted. Copyright © 2019 Wp Theme Space | All Rights Reserved.